LIITF: "We are the crying flowers"
Saam Theatre is a charitable organisation to help Iranian and Persian speaking population of London to integrate to the society through theatre, cultural event, and performing art in general. The London Persian English Theatre festival is the only independent theatre festival in Persian and English in the UK. It is a forum that brings the independent Persian diaspora playwrights and the second Persian decent generation born in the UK and Europe together. 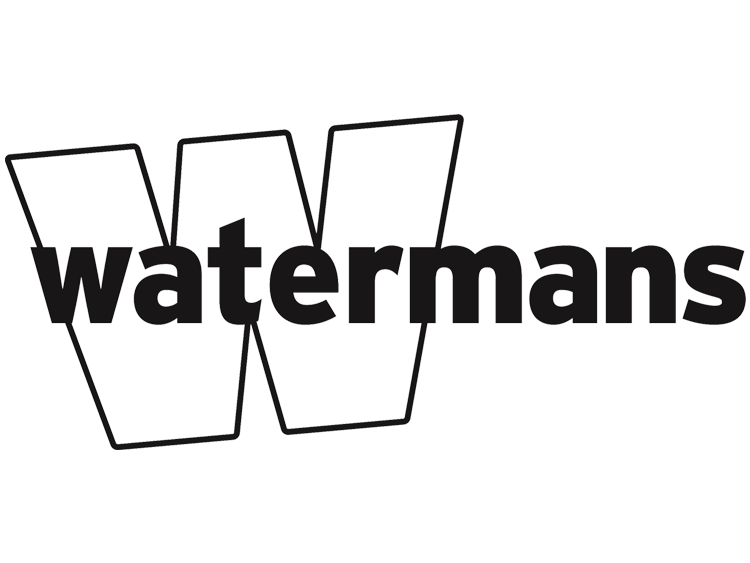 Watermans Art Centre is a multipurpose arts centre. It is located in Brentford, England alongside the banks of the River Thames overlooking Kew Gardens in west London, England. It includes a 239-seat theatre and a 125-seat cinema. For Sending your review Please Login. Please review all information about event, location and age limit before purchasing your tickets. 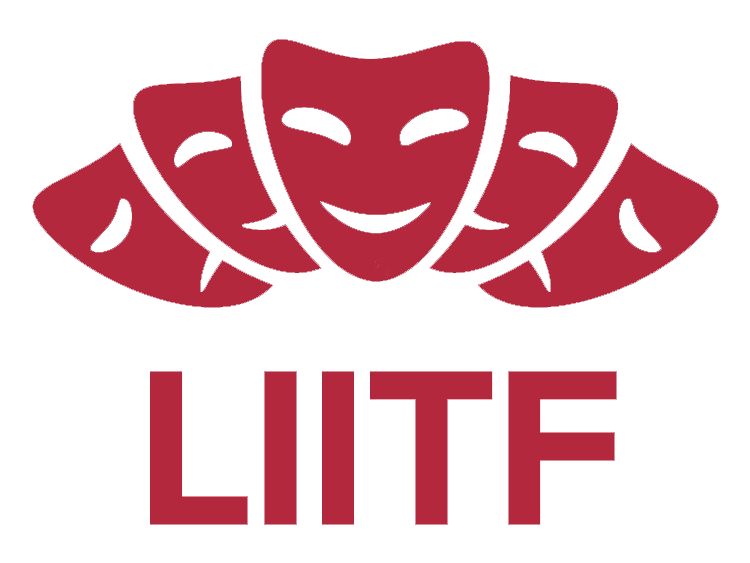 LIITF: "Hamlet made up his mind" & "Stand-up Comedy"
LIITF: "Patch on the Flickering Lantern" & "S.K"
HelloPersian.com is growing to become the Persian largest event search engine. We are dedicated to helping live entertainment fans more easily and quickly find event tickets and information about their favourite artists and venues. We are constantly rolling out new features to advance our search experience. Many of these are in response to recommendations from fans like you, so if you have a question or comment please let us know.